Check out this fantastic deal! 64% Off! 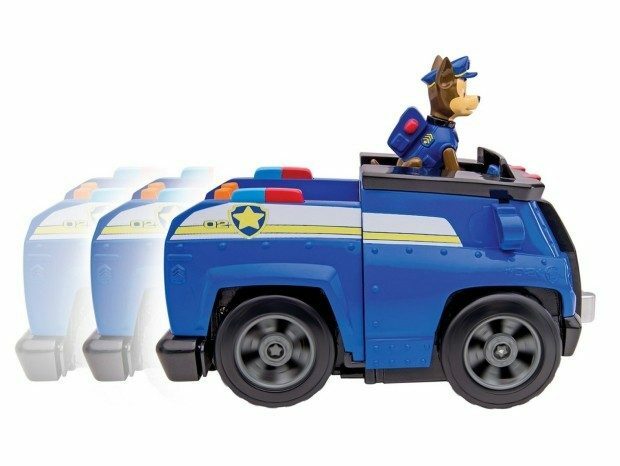 Head over to Amazon and order a Nickelodeon, Paw Patrol – Chase’s Deluxe Cruiser for Just $9.06! Shipping is FREE for Prime members or on orders of $35+! Paw Patrol Pup Pals are made from premium plush materials that are soft to the touch! Collect all your favorite Pup Pals including Marshall, Rubble, Chase, Skye, Rocky, Zuma and Ryder! Light up your child’s imagination as they recreate their favorite moments from the hit Nickelodeon Kids show, Paw Patrol! Paw Patrol Pup Pals save the day for kids ages 3+.